We are planning a Fun Run for June or July of 2016!!! Also, a thank to Butte Job's Daughter's Bethel #2 for making purple ribbons for our event! 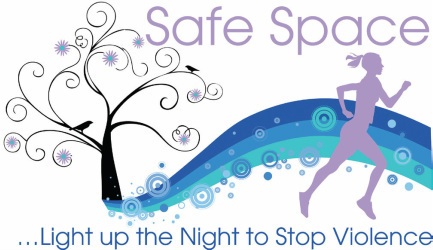 We are thankful for your support and contributions to Safe Space! Results of the 2013 Fun Run/Walk!